What is a Specialty Summer Camp? Specialty camps are those that focus on just one specific program activity or theme. For example, if your child's into fencing, you could send them to a fencing camp. If they're really into hockey, why not sign up for a hockey camp? 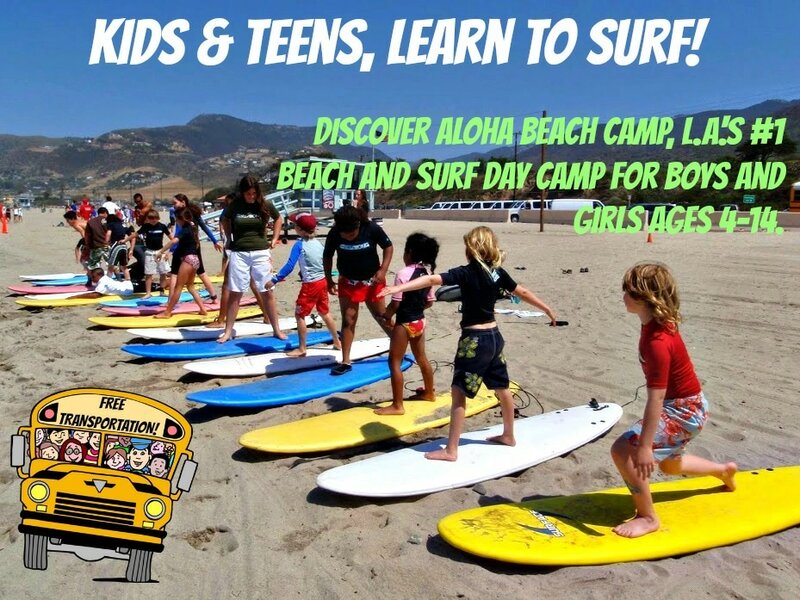 Or if your son or daughter's a beach bunny, there's many beach or surf camp opportunities to choose from. 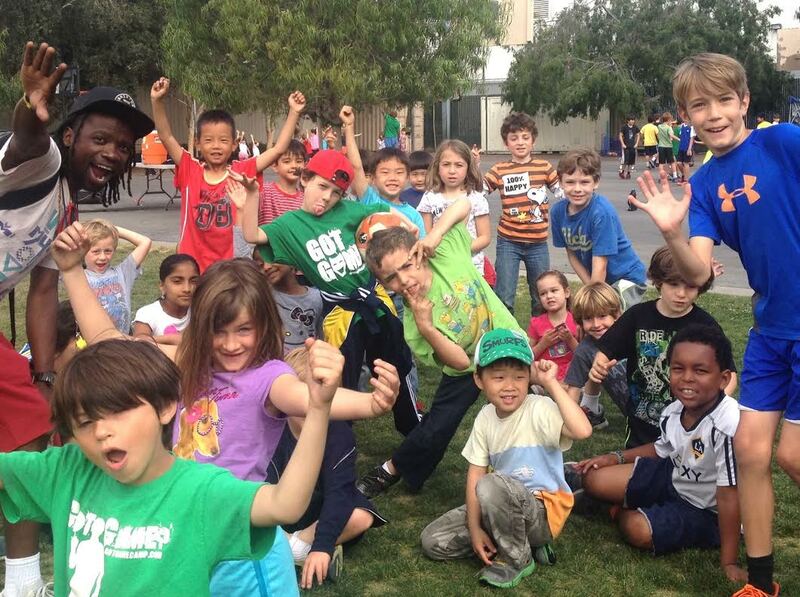 In fact, there really is no limit to how many or the various kinds of specialty summer camps available in LA. No matter your child's interest, there's a program just for them. Try Aerial Warehouse this summer! We Are Creating a Tech Revolution! 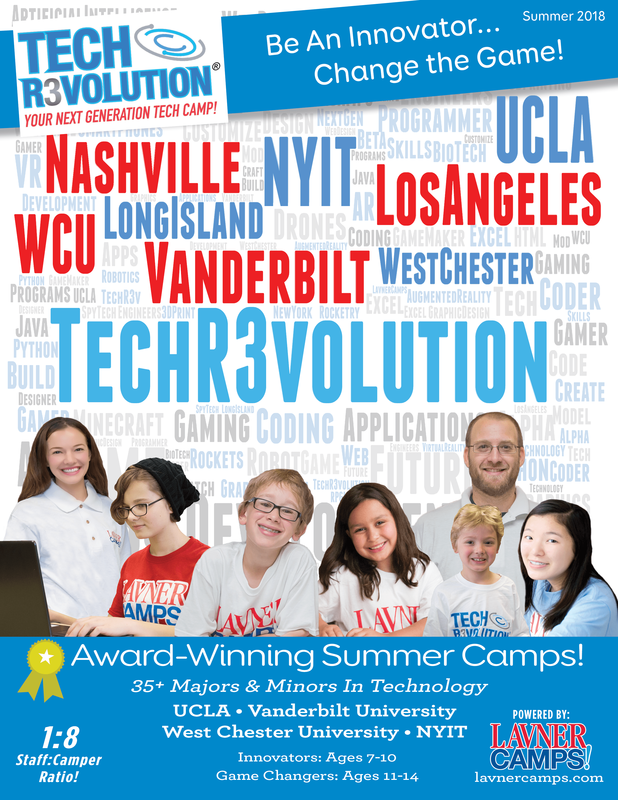 Camp Tech Revolution offers Award-Winning Summer Camps at UCLA! 40+ Awesome STEM Courses in Robotics (EV3, AI, Vex) Game Design, Python, Java, Virtual Reality, Web Design, 3D Minecraft™, Minecraft Tournaments™, Minecraft™ for YouTube, Esports, Fortnite, Overwatch, League of Legends, Computer Building, 3D Printing, Spy Tech, Model Rocketry, Sports Analytics & More! Choose 1 Major & 1 Minor Each Week. Be An Innovator, Change The Game! Join Us and Give Your Child A Head Start In The World of Technology! 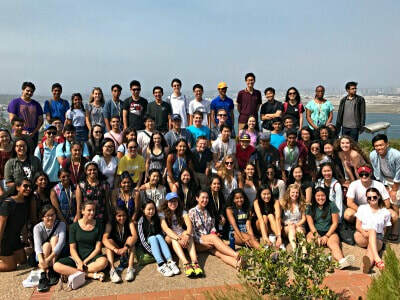 Additional Camp Locations at UC Berkeley, San Francisco State University and more! A one week day camp where children explore a musical theme through movement, poetry, art and of course - music! The camp is open to children K-2 of all musical backgrounds and levels who are interested in multi-disciplinary adventure in the arts. 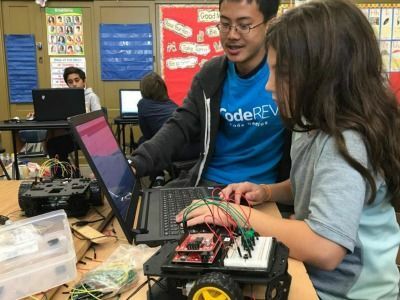 ​At CodeREV, kids build confidence and creativity as they create exciting STEAM projects that harness the latest technologies in game design, digital art, and robotics engineering while learning to code and design in a way that taps into their endless imagination. Our campers meet like-minded friends, learn from expert instructors, and play outdoors 3 breaks each day! Join the fun this summer! 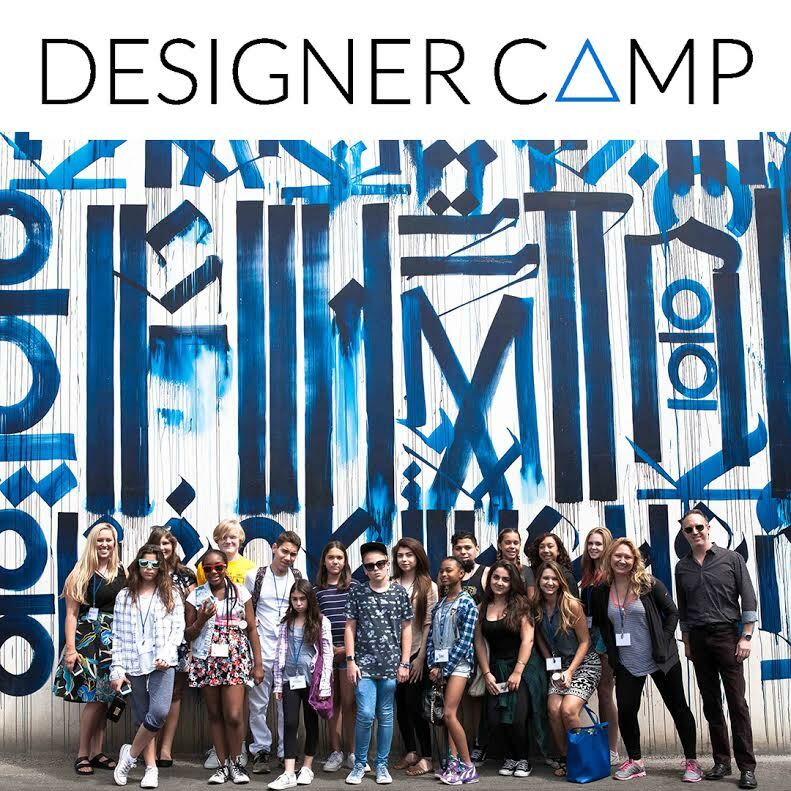 Designer Camp, the only comprehensive and collaborative design-based summer camp for young creatives (ages 11 - 17). 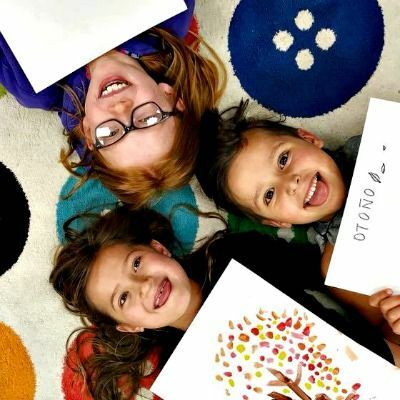 Our four unique week-long programs are in partnership with nationally-recognized design brands located in the heart of LA and Orange County's design destinations. We give students the rare opportunity to engage and learn through hands-on workshops, informative talks from working designers, and behind-the-scenes tours of studios and galleries. Designer Camp also partners with non-profit organizations, allowing students to design for social good. Our boutique camp (20 students each week) allows students to explore the exciting worlds of Art, Beauty, Branding, Fashion, Interior Design, Merchandising, Photography, Set Design, Styling, Trend Forecasting, and much more! No design experience is necessary, just a passion to learn. We welcome youth from all around the world, in all different stages in their passion for design, to join our creative community and to have some fun with us this summer! Fitness by the Sea Beach Camp, www.fitnessbythesea.com, (‘FBS’) is more than just a beach camp. 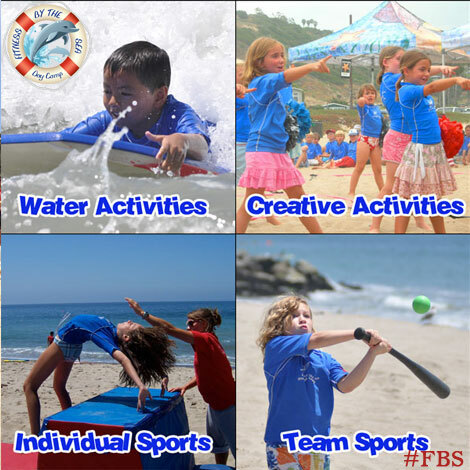 With 4 beachside locations in Santa Monica and Pacific Palisades, an experienced and spirited staff (average age 26), and low camper to staff ratios (6:1), FBS offers a full range of dynamic and creative activities in an encouraging and nurturing environment for children ages 4-14. Join us for our 20th year. Your child can spend the day at the beach participating in activities like surfing, swimming, arts & crafts, soccer, gymnastics, baseball, dance, martial arts…over 200 activities, giving campers the power to choose which activities they want to participate in. We encourage you to check out our video of our 2018 summer fun. Don’t want to drive all the way out to the beach? Don’t worry! We offer optional transportation. Please go to https://fitnessbythesea.com/transportation/ to find the best bus stop for your family and view details of all of our bus routes and stop times. We offer flexible scheduling options for busy families. You can register your child for any number of days and are not locked into to signing up for a minimum number of weeks – you pick the days that work for your schedule. We also allow unlimited date changes at no additional cost because we know life can be unpredictable! 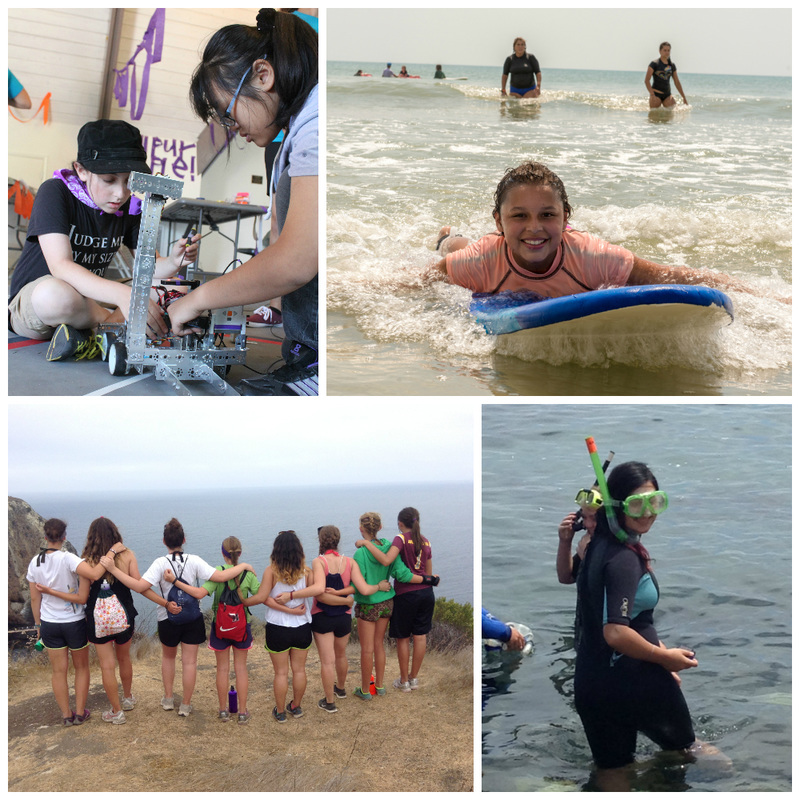 Camp Osito Rancho is the ultimate all-girl resident camp experience for grades 2-12. Hosted by Girl Scouts of Greater Los Angeles (but open to ALL girls), this high adventure experience features archery, canoeing, crafts, swimming, ziplining, horseback riding, nature studies, and more in a safe and nurturing environment. Located at Big Bear Lake. 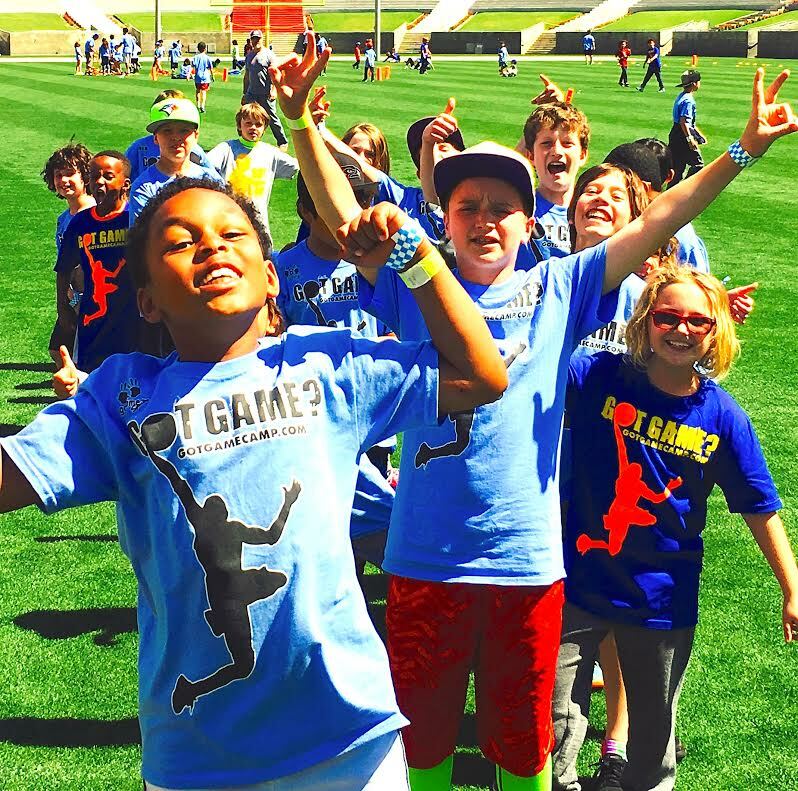 Got Game Camp is the premiere day-camp destination for children ages 4 to 14! Got Game is unique in that we allow for each and every child to customize their day, based on activities of interest to them. Each day we offer everything from outdoor sports and games, such as soccer, basketball, hockey, baseball and more, to arts and crafts, robotics, science, coding, drama, and more! We are home to the most energetic, motivating, responsible, fun, and trained coaches around who support, encourage, teach and inspire campers each day. Got Game is not just a camp, it's a culture! 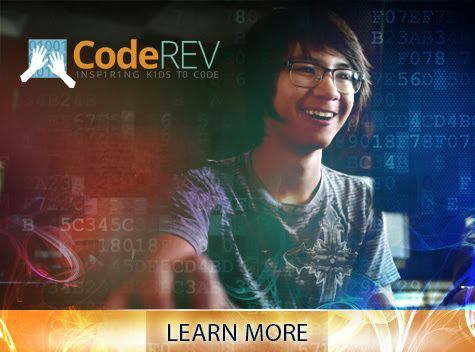 This summer, your student can code a mobile app. Design their own video game. Produce a viral video. Or discover the secrets of cryptography. Whatever their passion, id Tech Camps offers an expansive lineup of courses to kick-start their future in tech. Week-long sessions at the top universities in California! 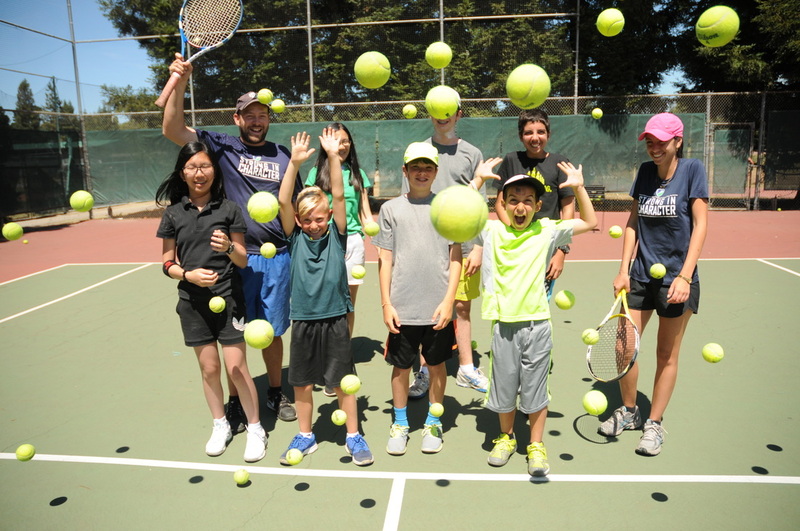 JCC Maccabi Sports Camp is an overnight Jewish sports camp located just outside of San Francisco in Atherton, California. Our camp welcomes boys and girls entering grades 4-11 from around the United States, Canada, and the world. 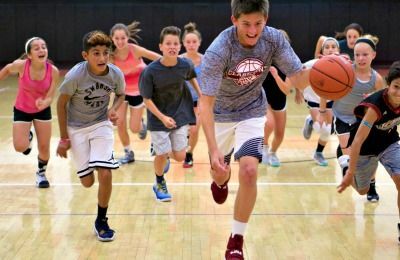 During our two week camp sessions, campers develop skills in the sport of their choice – baseball, basketball, soccer, tennis, volleyball, or softball. Their daily routine also includes plenty of other sports and camp activities mixed in with the core values of a Jewish summer camp experience. Tennis is just one of many sports, games and other activities you'll enjoy at JCC Maccabi Sports Camp this summer! 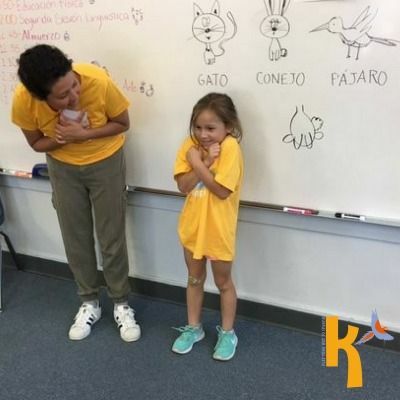 Campers dive into the rich language of Spanish at Kallpachay Spanish Adventure Camp! 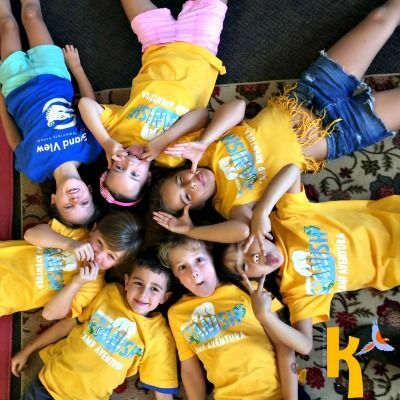 For ages 4-11 and levels from beginner to advanced, in our 100% immersion approach we help campers to practice by inspiring them to be the director of their own learning. In small groups campers learn through singing songs, playing games and sports, dancing, designing, creating art/craft, along with a vast and varied array of adventurous projects and activities. Come join us for this summer's new theme, Cinematic Arts. Kallpachay counselors are native speakers with multiple years of second language teaching experience. They skillfully immerse campers in learning Spanish without translation in our beautiful context rich settings. 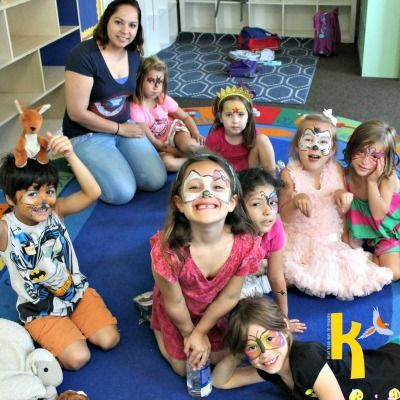 Our child-friendly themes include fun games and activities that motivate students to speak, write, and read in Spanish for an experience that is authentic, memorable, and fun in a small group learning environment. Locations include: Pasadena, Santa Monica, Valley Village, Tarzana, Silverlake, and Agoura Hills. Modeling Camp invites all girls ages 11-17 to come discover the world of modeling and fashion this summer! Photo shoots, fashion shows, health and fitness, make-up, social media branding, personal presentation and much more! This is the ideal camp for all fashionistas! Pali Adventures is your child's dream come true. Kids choose a morning specialty and all their own activities to create their ideal summer camp. We've created a balance between a traditional camp experience and the chance to explore special areas of interest. Learn how it works on our website. 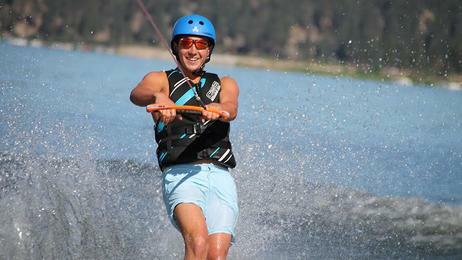 Watersports is a popular specialty program at Pali Adventures each summer. Join us for summer 2019! 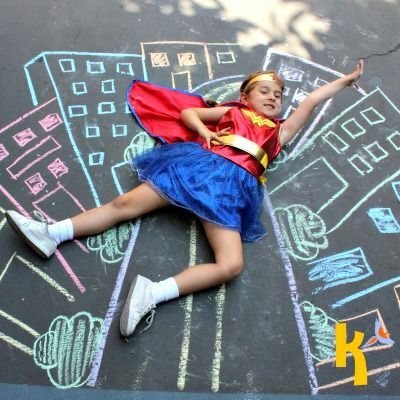 PlanetBravo is one of California's most popular and longest-running technology summer camps for kids. 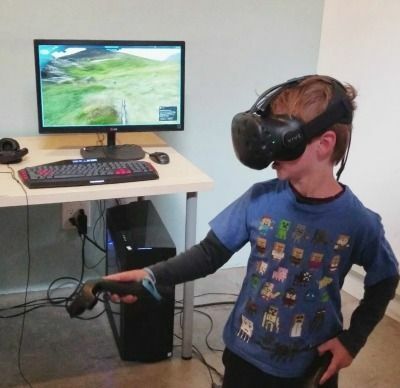 With 10 locations, it’s perfect for anyone who loves technology and entertainment, and wants to explore coding, Minecraft, Roblox, or movie-making with other kids who love the same thing. PlanetBravo balances indoor and outdoor time for healthy summer fun. No experience necessary to join any class. Make your own 2D or 3D video game, YouTube series, and so much more. At hundreds less than comparable tech camps, it's the best fit for tech-hungry kids. PlanetBravo has won local and state awards for innovative summer tech camps. You may have seen PlanetBravo camps featured on Good Morning America, PBS News Hour, or Netflix's "Chelsea Does" series. Seats fill fast. Discover Planet Bravo, one of L.A's longest running and most popular summer tech and computer camps. Rosetta Institute offers science camps for high-achieving students. Through engaging lectures and hands-on laboratory classes, students learn about normal molecular/cellular biology, and then learn how these normal processes are distorted during the development of disease. We also offer winter/spring break camps on Medical Bioinformatics and laboratory-intensive day camp on Biomedical Research. Imagine a high-level sports camp with the fun and friendship of a Jewish Sleepaway-Camp! Campers aged 9-16 create their own summer experience by choosing one sport to major in: baseball, basketball, soccer, swimming, tennis or volleyball ... then chose from tons of electives to build their ultimate Jewish Sports Camp ... all while building life-long friendships and deepening their connection to Judaism through their love of sports. 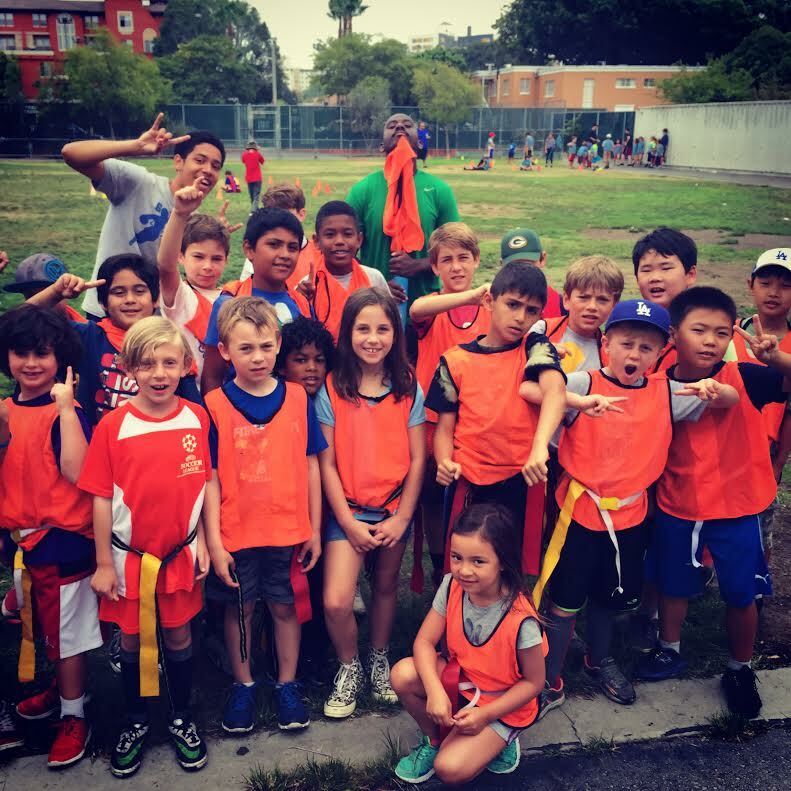 If you're looking for an L.A. area Jewish sports camp with a sleepaway component, URJ 6 Points Sports Academy is a high-level program to consider! If you believe your daughter, age 4-12, would benefit from a community of like-minded girls that enjoy exploring through the sciences and celebrating their accomplishments, then Project Scientist is a place just for her! Surrounded by brilliant and passionate STEM teachers, professors, and professionals, your daughter will be inspired and provided the right tools to reach her highest potential. 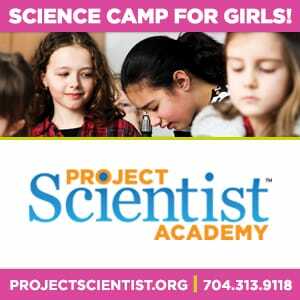 Discover Project Scientist Summer Academy Camp for Girls! There’s something for everyone at STAR Camps! Whether your child wants to unleash their inner creativity, stay fit and active, explore new technologies, become a star on the stage or simply acquire a new skill, you can undoubtedly find a camp of their choice from one of our 30 offerings! 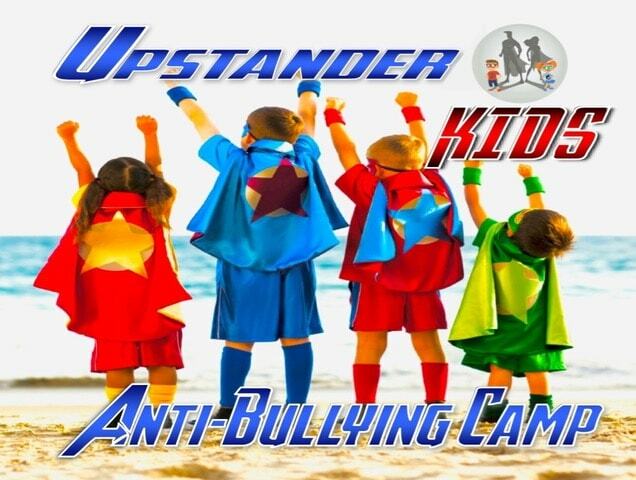 STAR Summer Camps has locations at over 15 elementary school locations throughout West Los Angeles, Pacific Palisades, Westchester, Sherman Oaks and more. 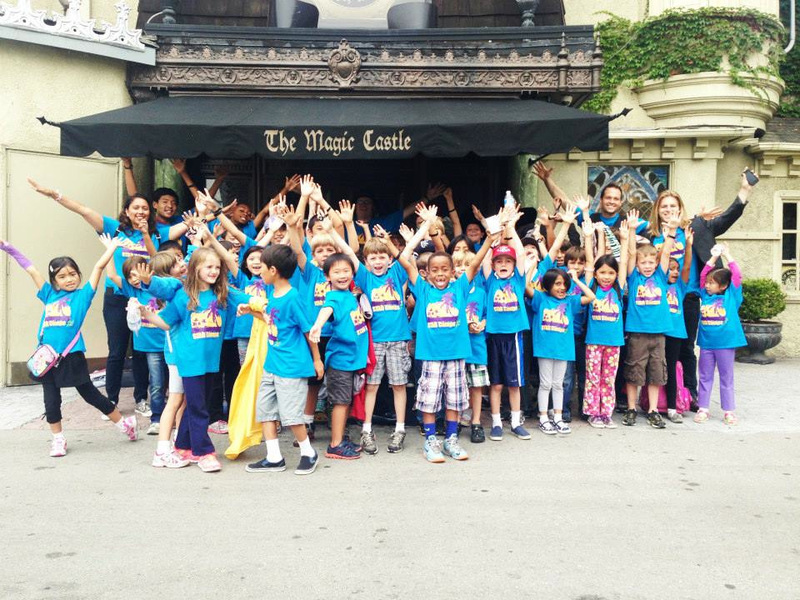 There's something fun for everyone at STAR summer camps in L.A.! 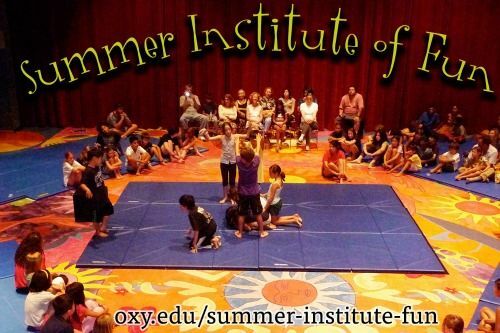 The Summer Institute of Fun is a week-long dynamic physical theater camp for young people of all abilities in a collaborative fun learning environment with a student/teacher ratio of 7:1. We focus on storytelling through imaginative group improvisation and basic movement techniques culminating in an informal folktale performance. Welcome to Wilshire Boulevard Temple Camps—Camp Hess Kramer and Gindling Hilltop Camp! 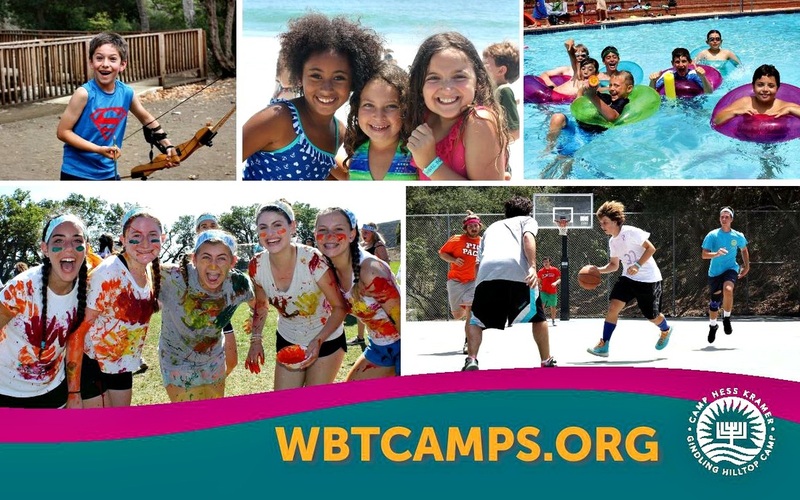 For more than 60 years, Wilshire Boulevard Temple Camps have been providing a dynamic and fun environment where campers and staff become part of a community. We strive to build a place where everyone is equal and included, supported and cared for, connected and challenged. 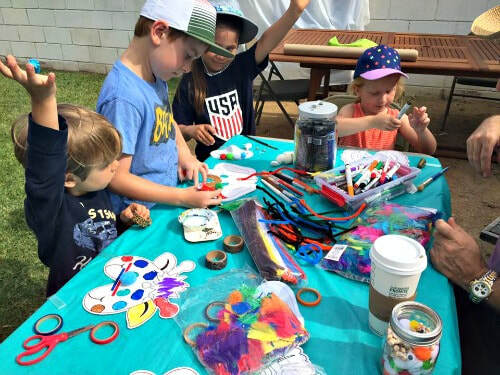 Wilshire Boulevard Temple Camps provide children a better understanding of their Jewish background while giving them a summer they will never forget.